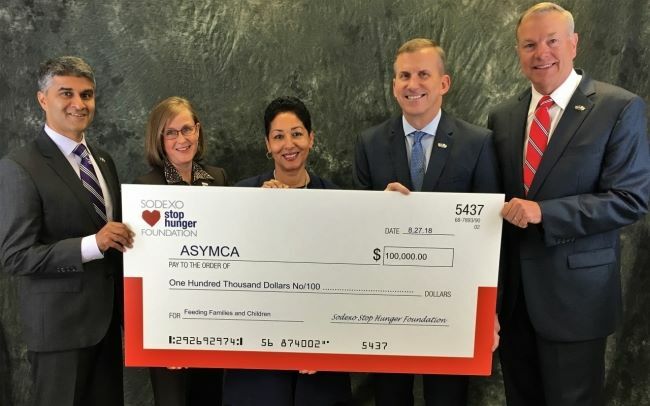 Sodexo Stop Hunger Foundation announced today that it is extending its partnership with the Armed Services YMCA (ASYMCA) and providing a $100,000 grant to improve access to nutritious food to help end childhood hunger. The organizations will continue to work together to support the military community by helping to reduce food insecurity among military families. 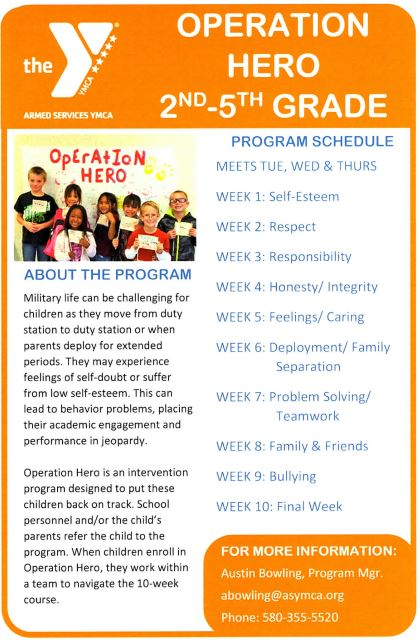 With the generosity of organizations like Sodexo Stop Hunger Foundation, ASYMCA can help stop military family hunger through programs and services supporting young, low-income military families. 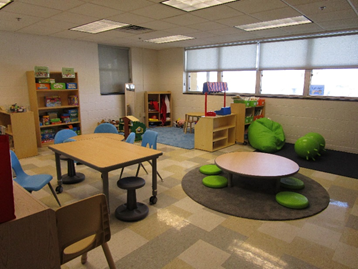 LAWTON, OK – At the beginning of the 2018-’19 school year, the Armed Services YMCA Lawton Fort Sill launched a brand new state-of-the-art before and after school care room.